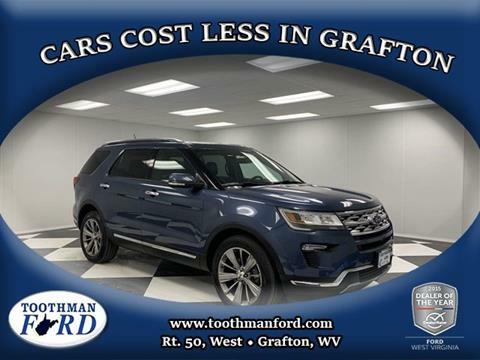 Clean CARFAX.Odometer is 827 miles below market average!Cars cost less in Grafton! 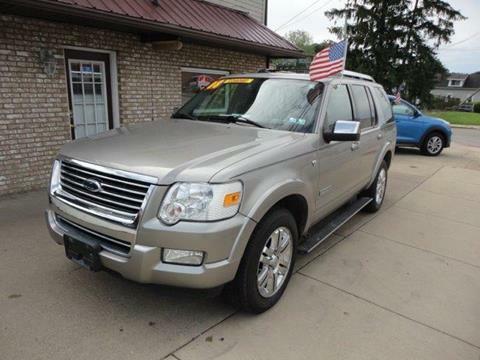 Serving the communities of Grafton, Fairmont, Morgantown, Bridgeport, and Clarksburg for 50 Years! 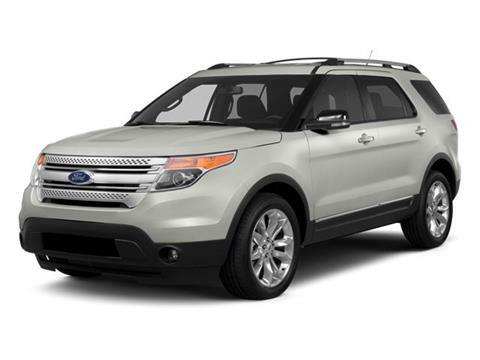 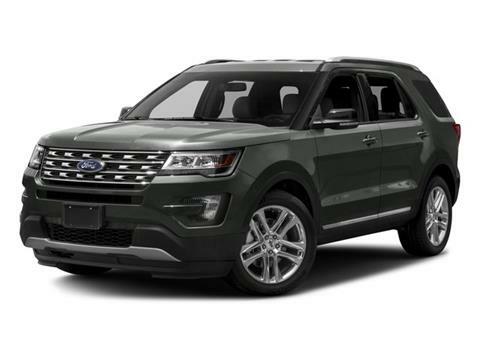 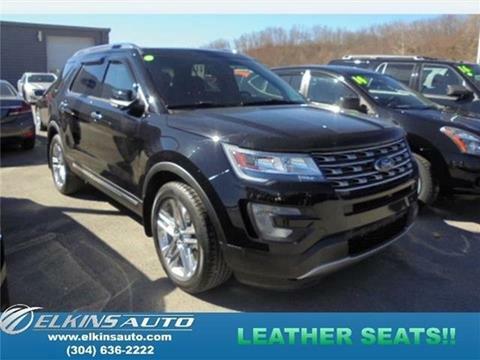 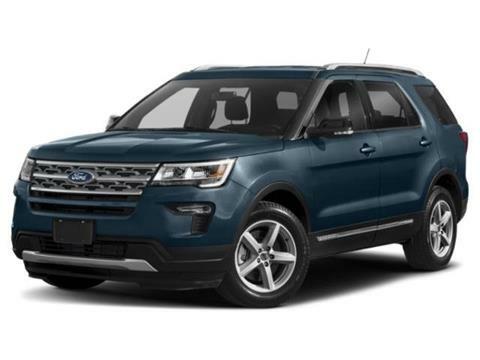 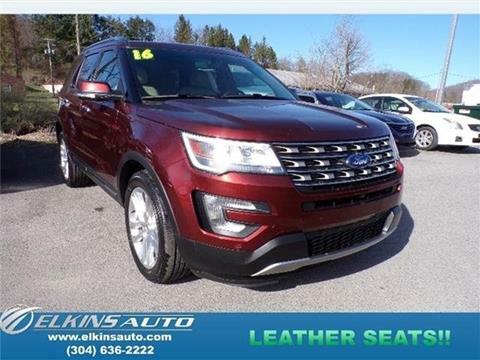 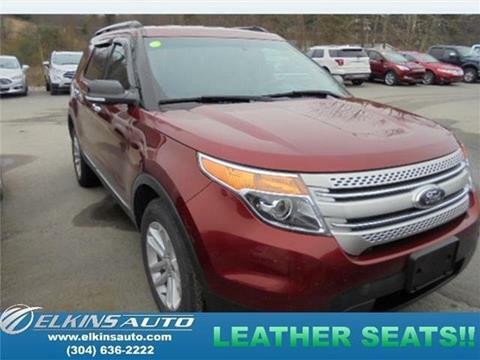 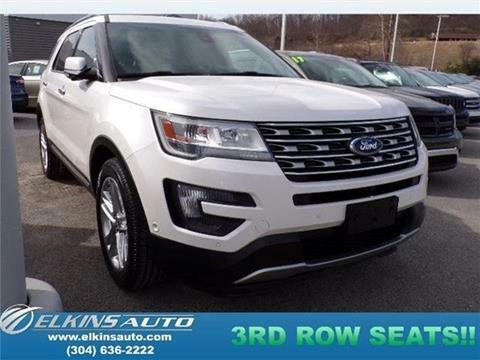 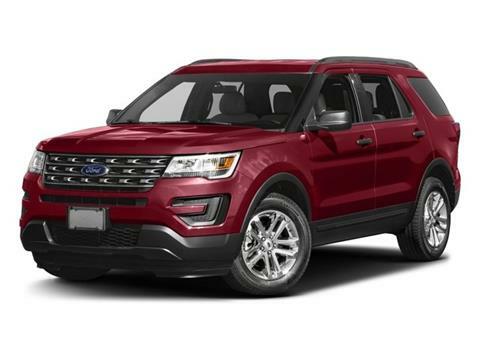 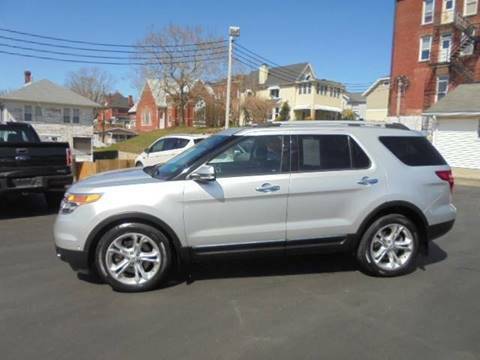 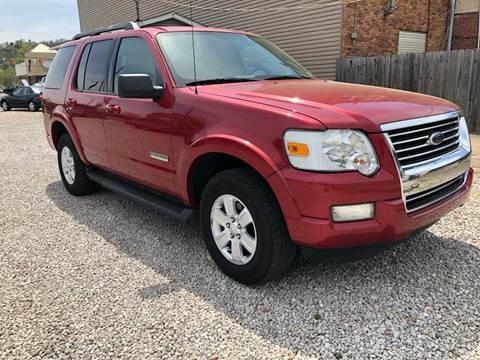 This SINGLE OWNER ford Explorer comes LOADED with features such as Power Moonroof, 3rd Row Bucket Seats, Heated Leather Seats, Power Seats, Running Boards, Tow Package, and much much more! 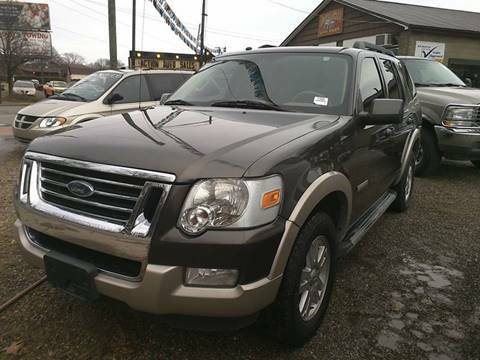 Previous owner traded for a Ford Expedition!